According to statistics released by the National Institutes of Mental Health (NIMH), over 19 million Americans suffer from an anxiety disorder. L-Theanine is a unique amino acid found in green tea. Green tea has traditionally been used for centuries to help promote relaxation. In recent times, L-Theanine has been studied for its use in causing relaxation without drowsiness. One way to record relaxation analytically is by measuring a weak electric pulse on the surface of the brain known as brain waves. Brain waves are categorized into one of four groups: alpha, beta, gamma or theta. Alpha waves are associated with a state of relaxation without drowsiness. In one study, 200 mg of theanine generated alpha waves in the occipital and parietal regions of the brain. No adverse side effects were reported in the study. Other studies have indicated that the intensity of alpha waves generated is dose dependent to the amount of theanine administered, and that theanine can reach the brain 30 minutes after oral administration. 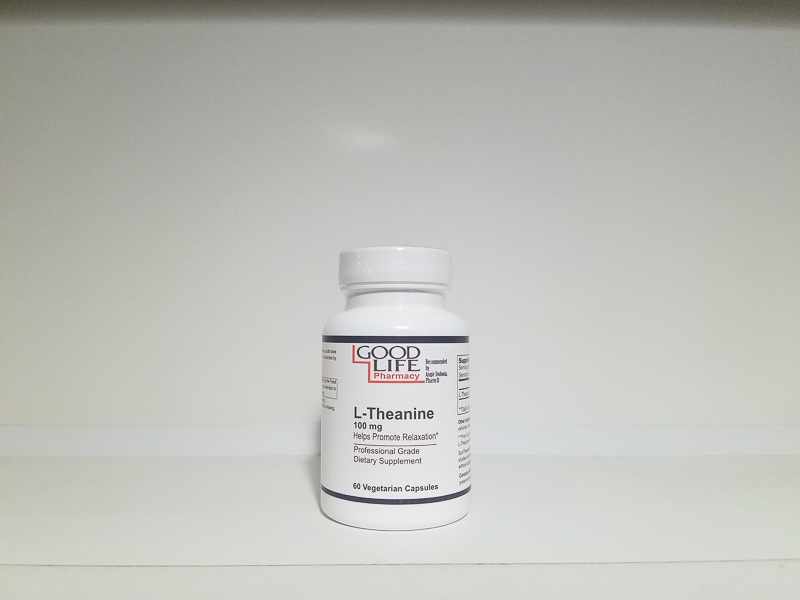 In addition to relaxation, research on L-theanine suggests that it can have signi cant bene ts for cardiovascular, immune and neurological health.